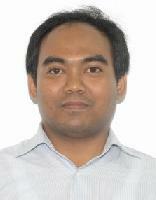 #4 Dr. Tri Arief Sardjono S.T, MT. 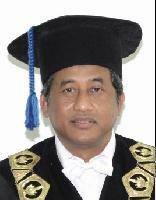 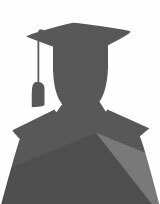 Atar Fuady Babgei S.T., M.Sc. 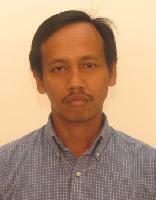 Dr.Tri Arief Sardjono S.T, MT. 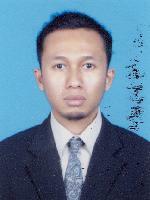 #6 Muhammad Yazid B.Eng., M.Eng. 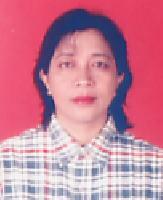 #7 Norma Hermawan S.T., M.T.